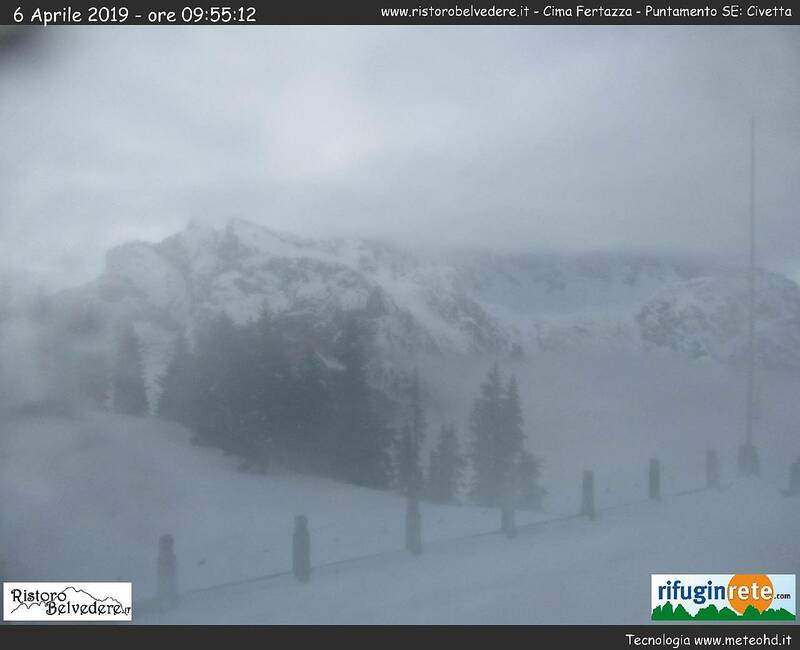 Low pressure area PHILIPP provided abundant precipitation in the Southern Alps and unusual amounts of fresh snow for this time of year. 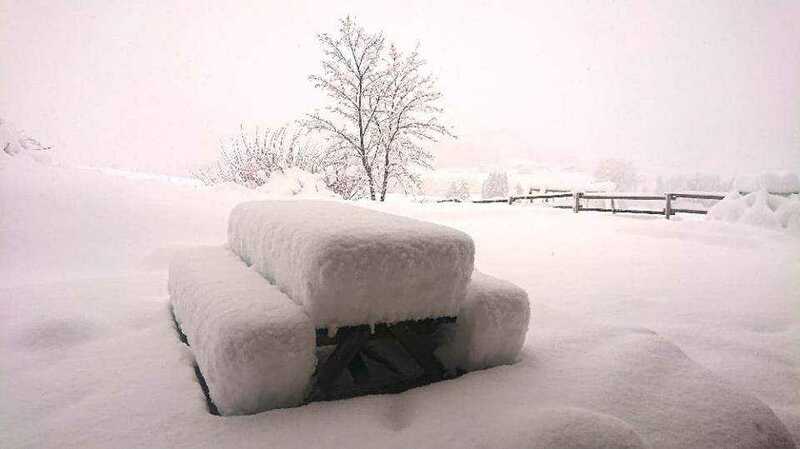 Locally, up to 138 mm of precipitation fell within 24 hours. 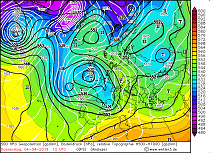 At the beginning of April, a trough formed in a bulge of the polar front. 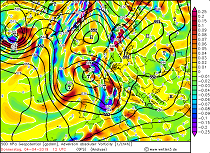 Because the jetstreak was located west of the trough axis, its could be increased in a short time. The trough quickly reached Great Britain, France, the Iberian Peninsula and even the northern border of Africa. 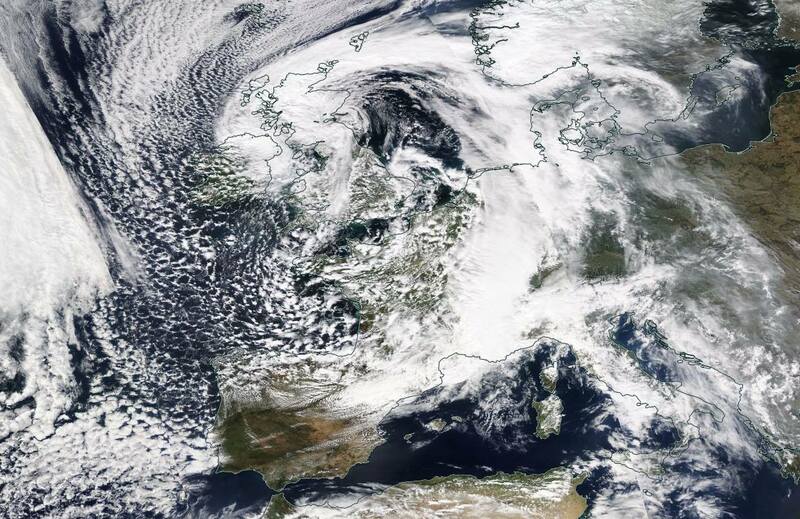 On 02 and 03 April, the low-pressure area PHILIPP formed in front of the trough over Great Britain. 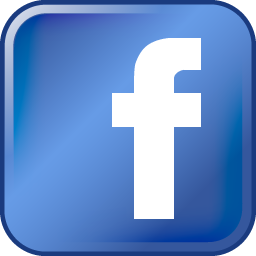 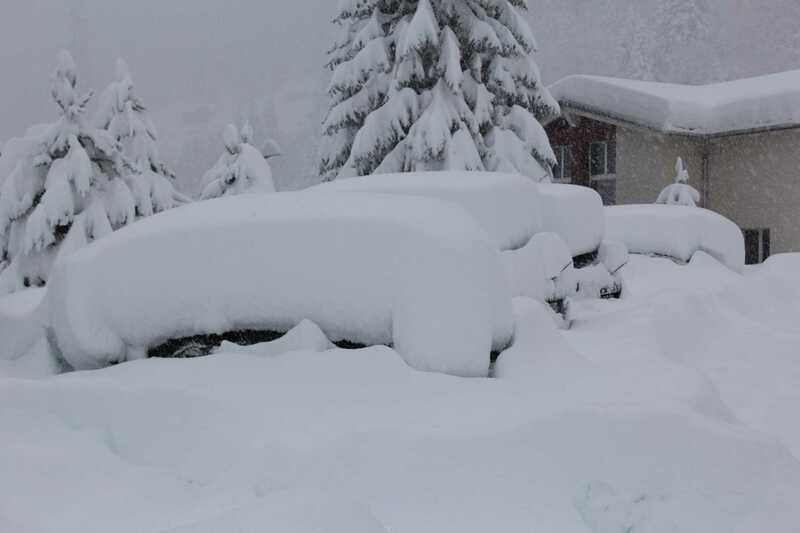 A short time later a cut-off process took place and low PHILIPP became a cold depression with a large vertical extension. 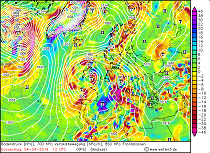 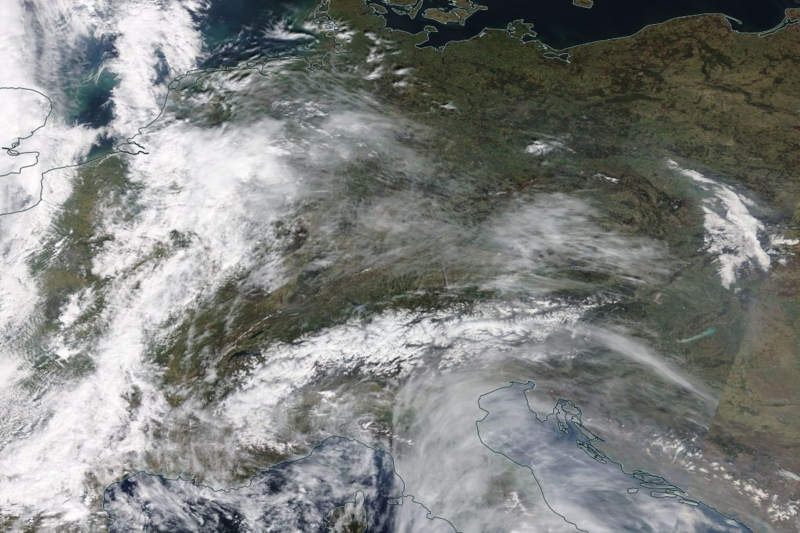 The cyclonic rotation transported humid air from southern regions, especially the Mediterranean, to Central Europe. 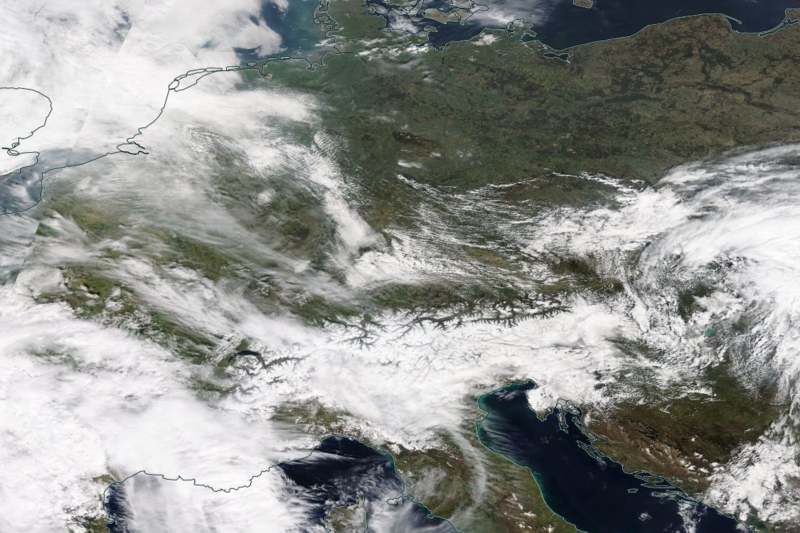 Due to PHILIPPs low relocation speed, Central Europe was influenced by southwestern air masses over a period of several days. 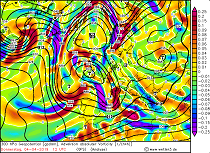 The mild air masses from the southwest provided warm air advection (positive thickness advection) in Central Europe. 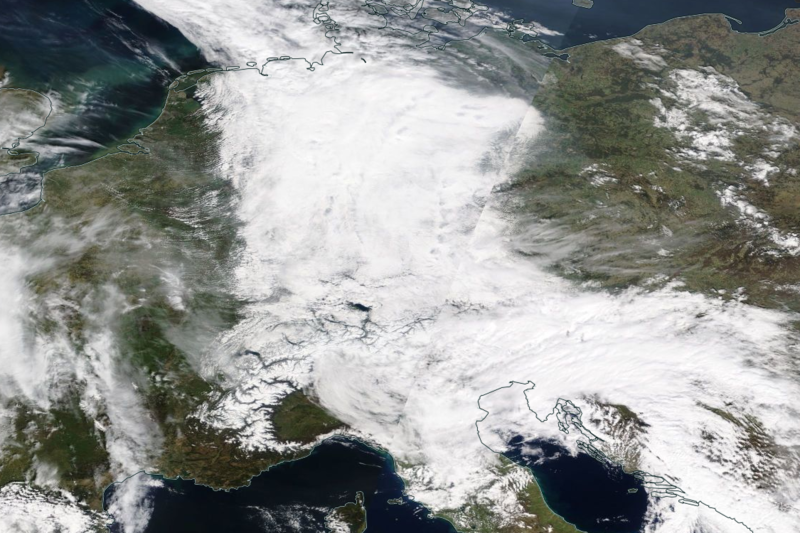 The cold air mass above surface low PHILIPP caused the low pressure area to intensify with increasing altitude. 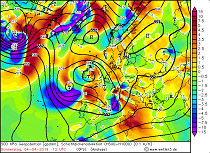 This led to positive Vorticity advection, incresing with height, at the front of the depression. 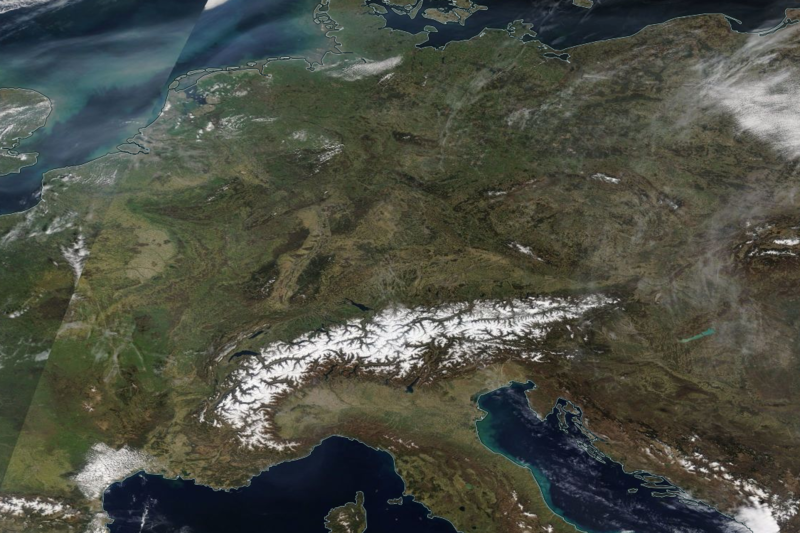 These two processes resulted in strong vertical movement over Italy, Switzerland and Austria. 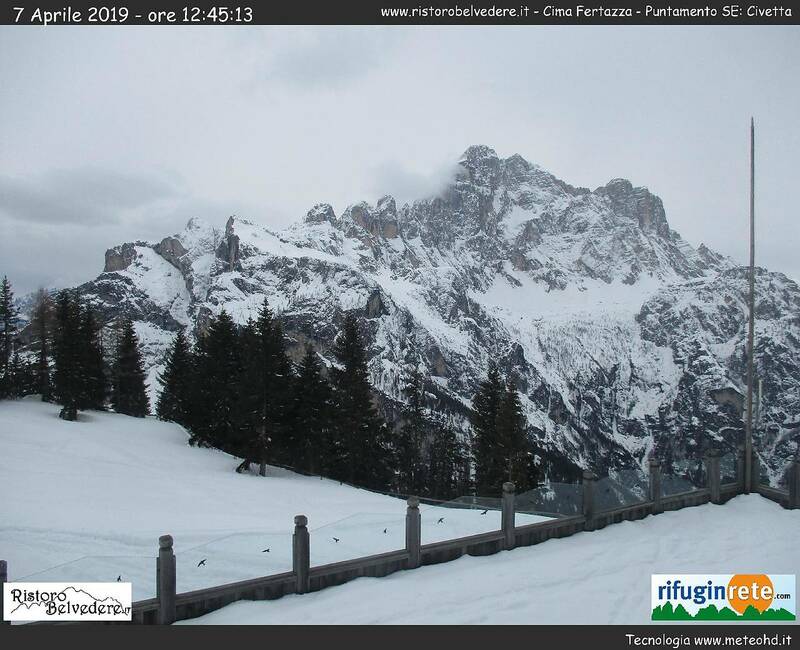 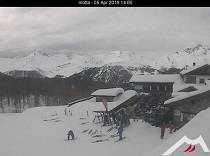 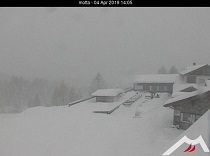 The orographic conditions on the southern side of the Alps further intensified this vertical movement, generating abundant precipitation amounts, especially from 03 April to 05 April as can be seen in the webcam time series below. 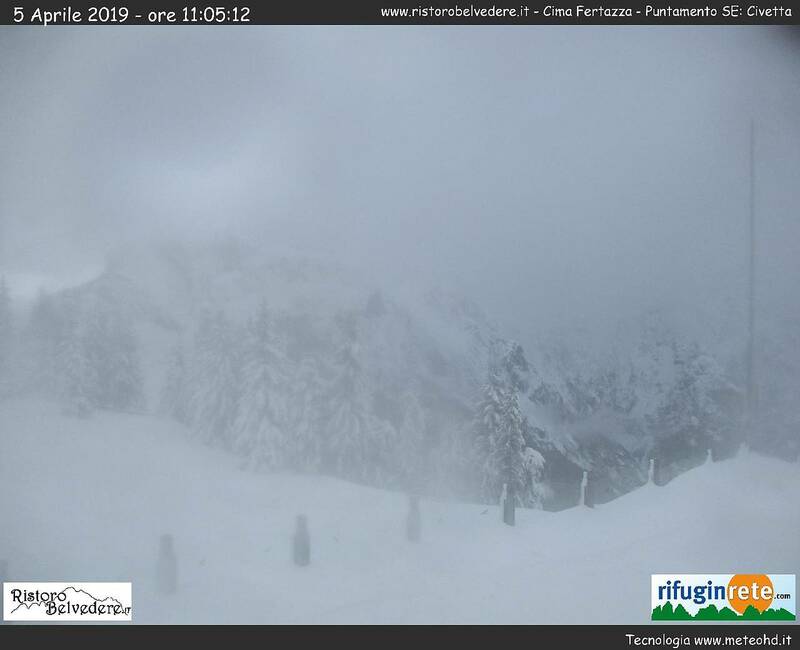 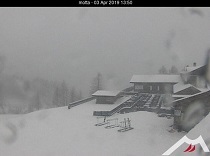 Although the air masses were transported from much warmer areas, they were still cold enough to provide large amounts of fresh snow above 1000 m in the Southern Alps and above 500 m in the Black Forest and the Vosges. 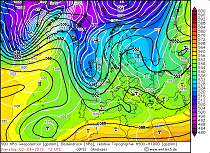 The reason for this is, on the one hand, the still low water temperature of the Mediterranean of about 13°C at this time of year and, on the other hand, the pronounced cold air mass that was mixed into the air from the cut-off low (down to -40°C in 500 hPa). 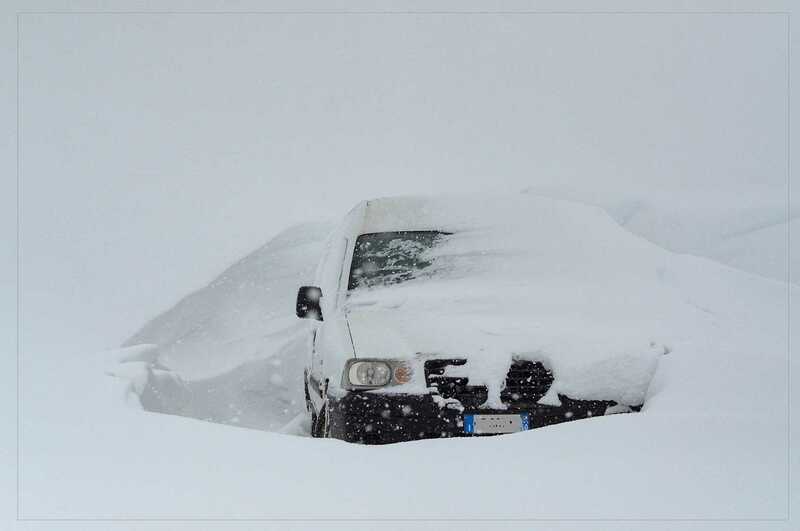 As the cold air inside the upper low pressure zone warmed up gradually and the formation of precipitation itself contributed to the warming of the air mass by diabatic effects, the snow line rose in the course of the event. 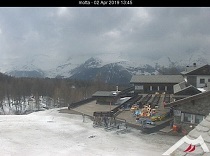 On 05 April the snow line was already over 2000 m.